If you live in the Squirrel Hill area you know how scenic and homey it can be. However, loving this area doesn’t mean your Squirrel Hill home is serving all of your needs, and taking on a home renovation can seem intimidating. At Action Builders, we have over 30 years of experience renovating homes in the Pittsburg area, so we can help calm your fears and anxiety with clear and open communication. Working together, we can create a design you’ll be proud of and watch it turn into an addition or renovation you will love. We love providing Squirrel Hill home owners with stunning home additions. 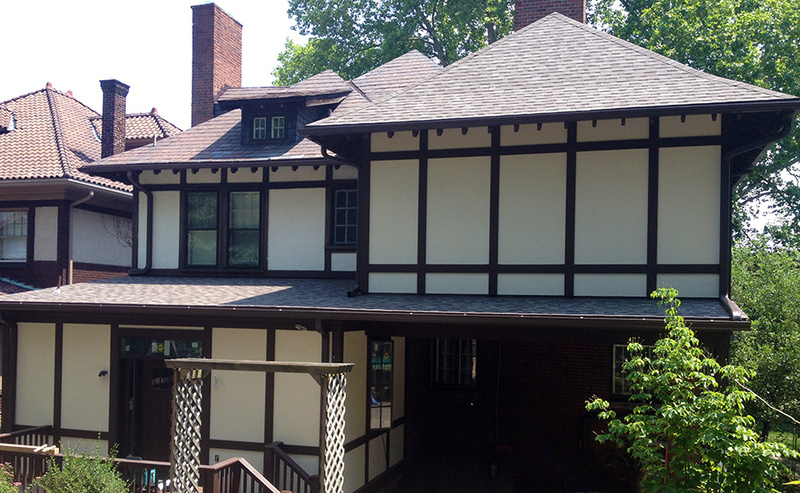 With many historic homes in the Squirrel Hill area, we have the expertise to give you an addition that look as though it was a part of your home from the start. But even if your newer home needs more space, our team can to take your ideas and needs and make them a livable, beautiful home addition. We don’t just provide home remodels; we provide home transformations. We specialize in structural changes and whole home renovations, because our true desire is seeing your home meet all of your lifestyle needs. With a whole home remodel, we can make your Squirrel Hill home work for you once again! Squirrel Hill ranks as the second best suburb in the Pittsburgh area. Its quality schools, historic and character filled houses and beautiful greenery are all reasons we love being a contractor for Squirrel Hill homeowners. As a town named after the abundance of grey squirrels occupying the area, Squirrel Hill is a lush, green, tree filled region. With the first houses in the area being built in the early 1700s, the town is historic and homey and is also well-known for a bustling and thriving business district. The area contains a mixture of public and private schools, many of which lie in the Pittsburgh districts. Allderdice High School is one of the top in the state, with excellent academics, teachers, diversity, college prep and safety. Squirrel Hill provides homeowners with a variety of activities. The city is home to one of the oldest movie theaters in the area, the Manor. It also contains two major parks with running trails, streams and scenic views. And with many eateries, coffee shops and bars in the downtown area, there are plenty of options for a fun time out. Stay in the Squirrel Hill home you love. Contact us to get started on your perfect addition or remodel!